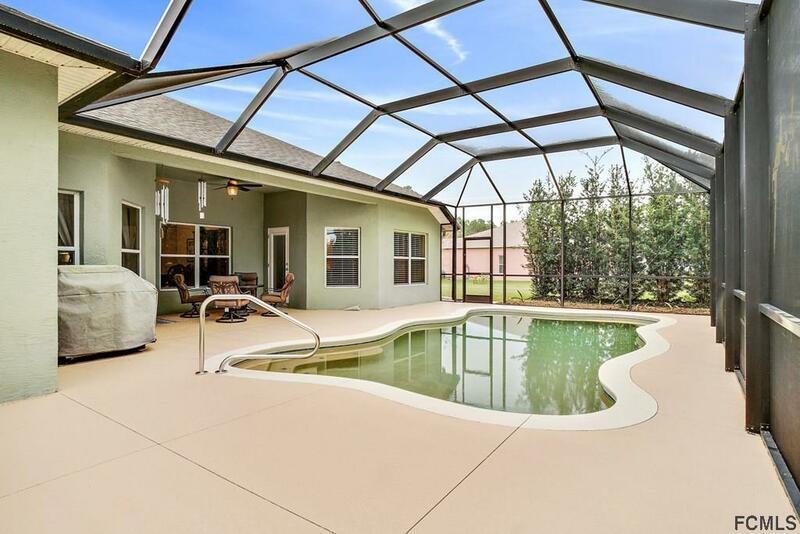 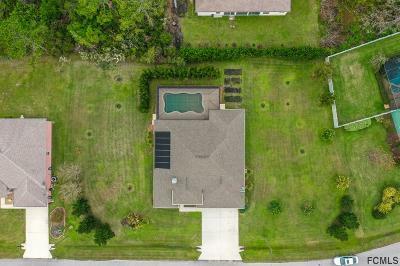 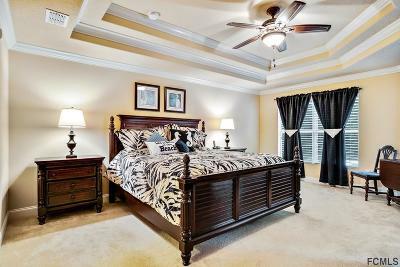 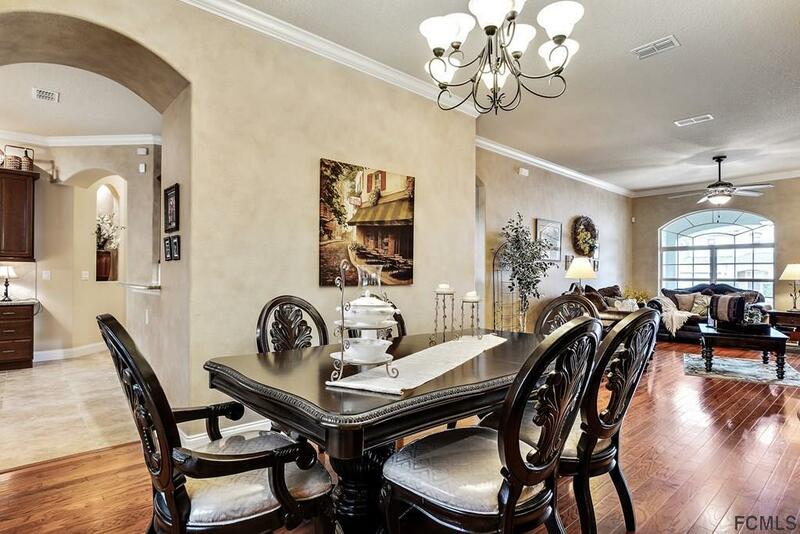 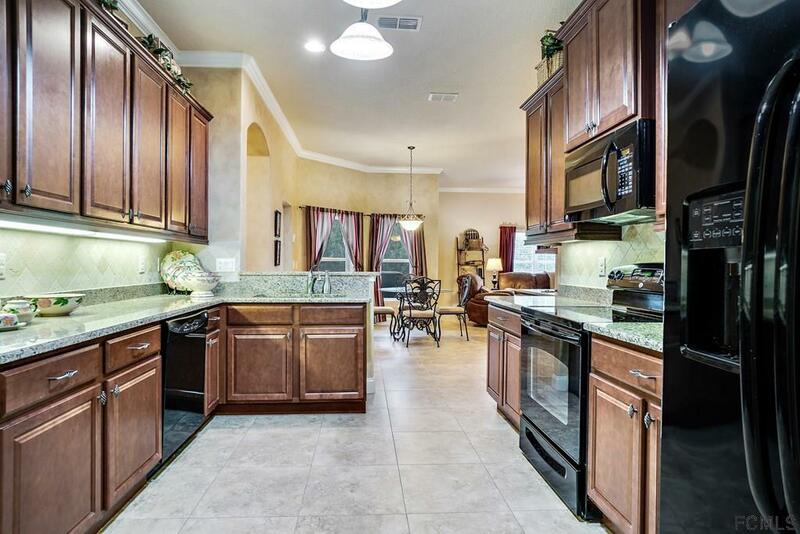 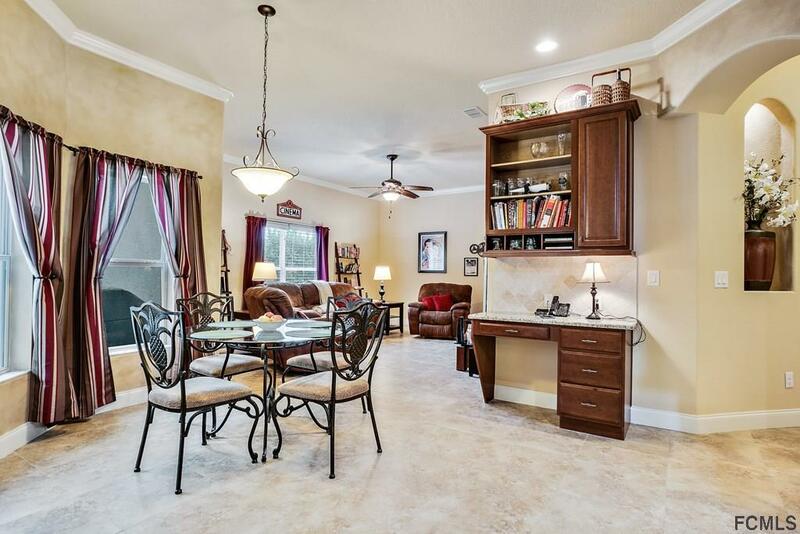 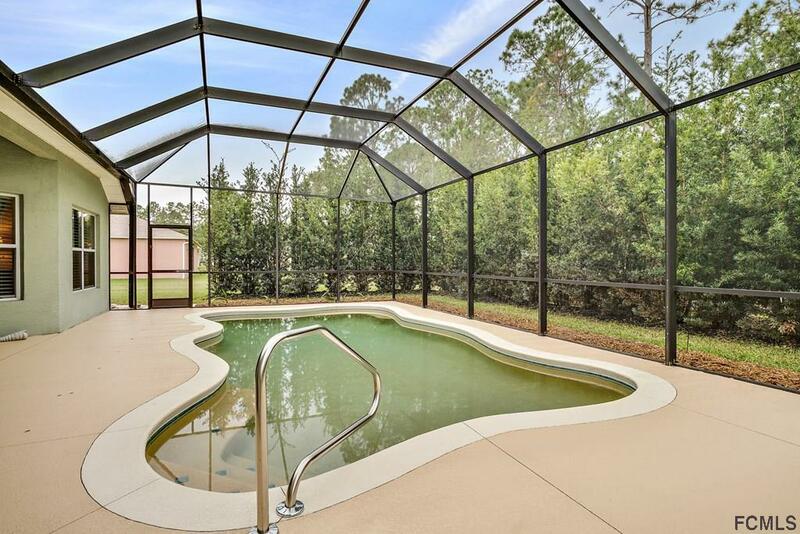 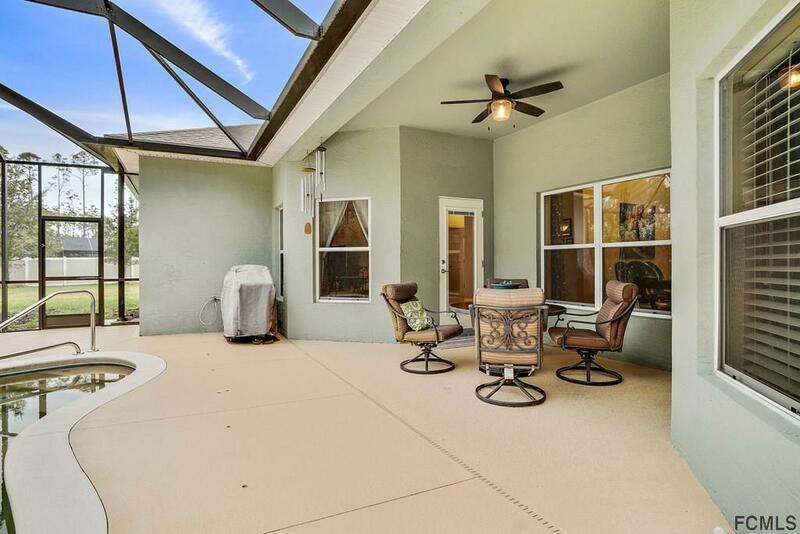 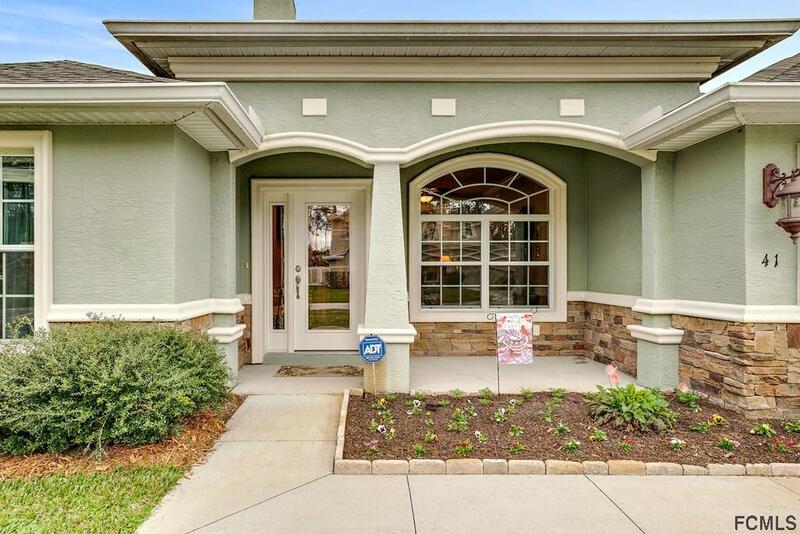 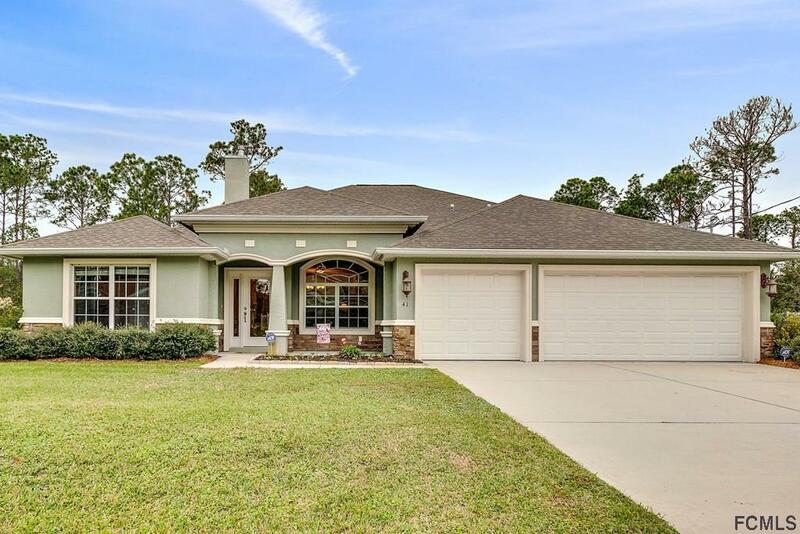 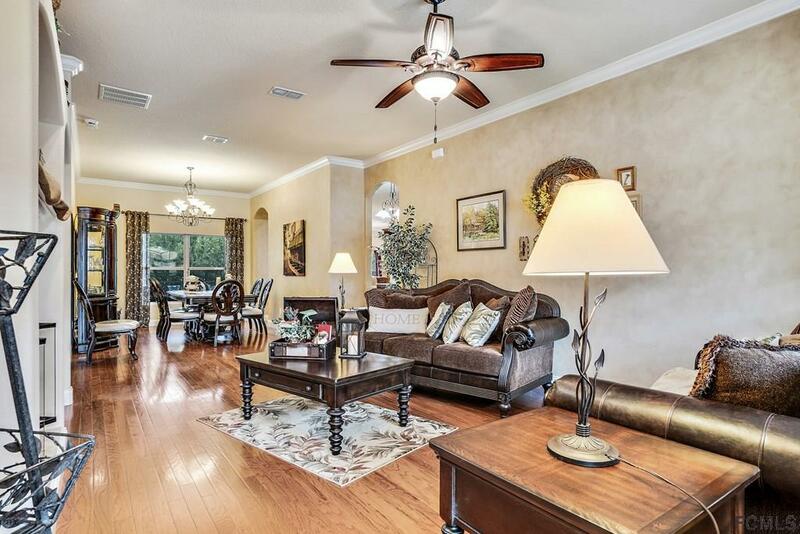 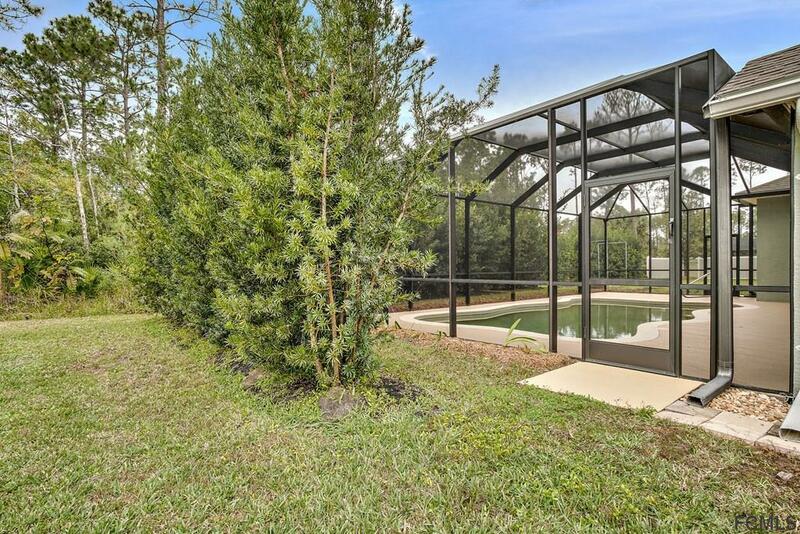 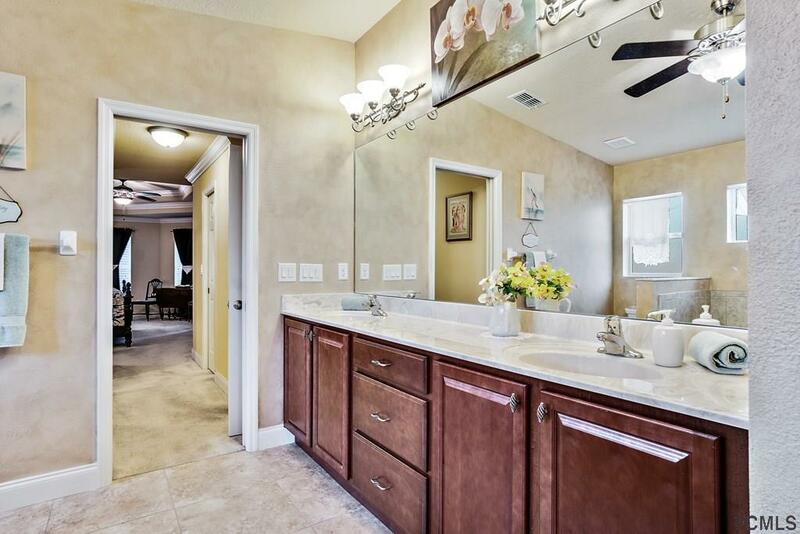 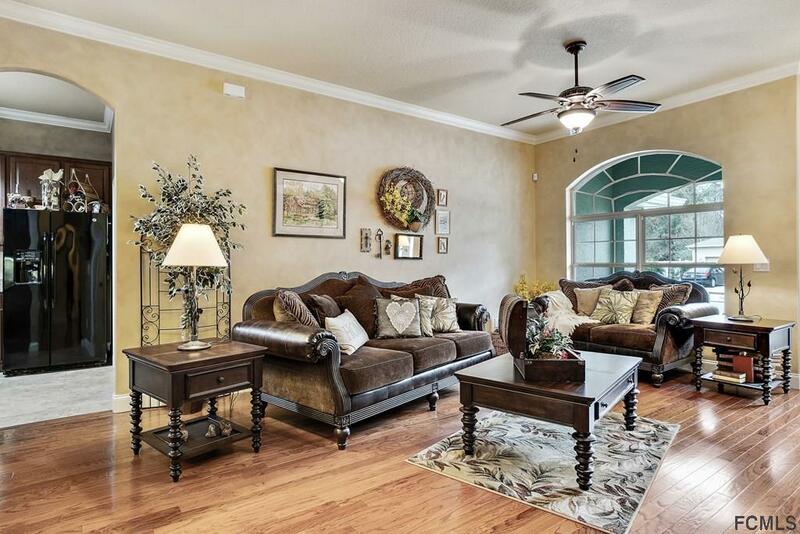 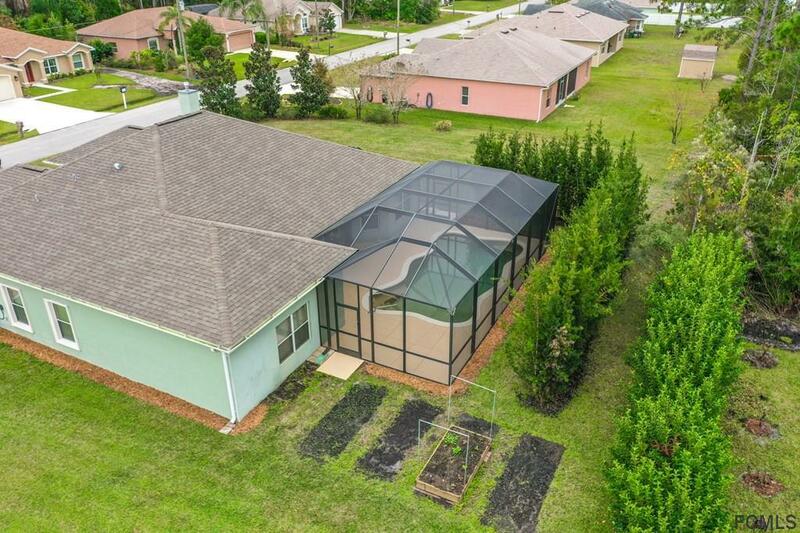 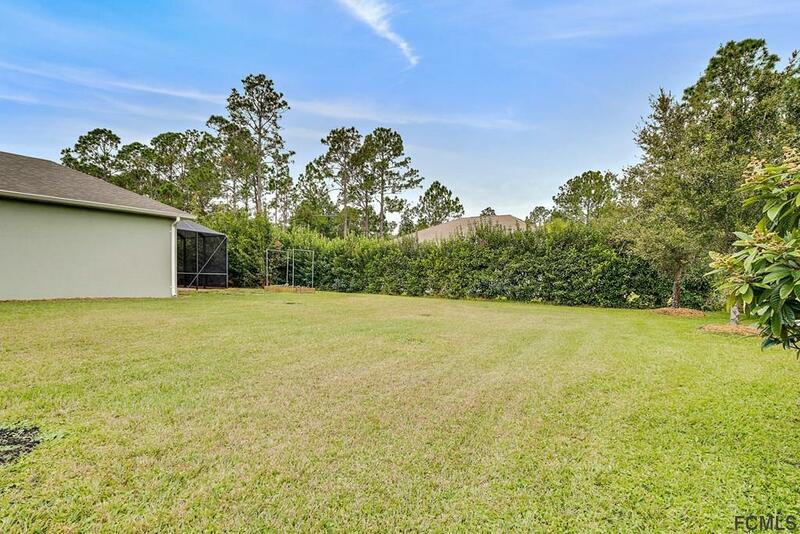 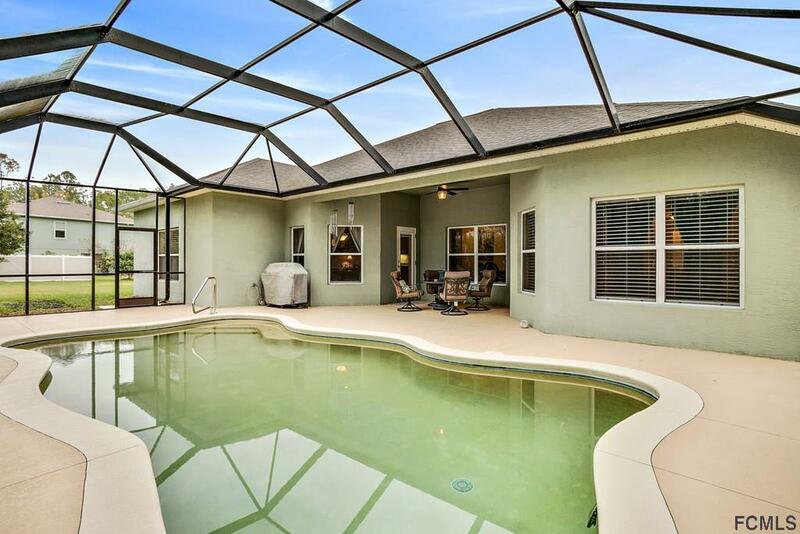 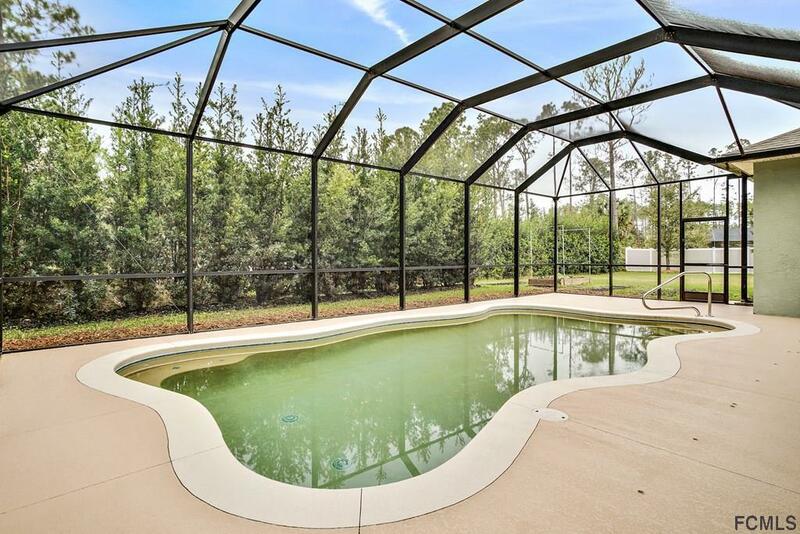 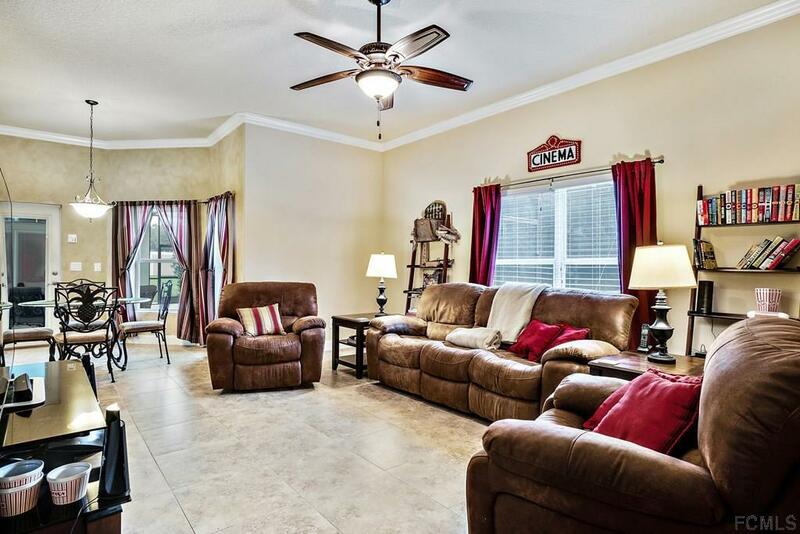 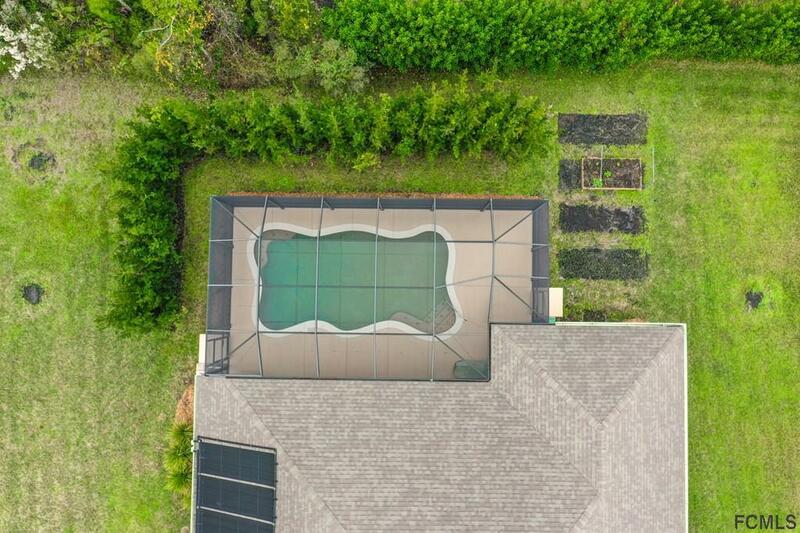 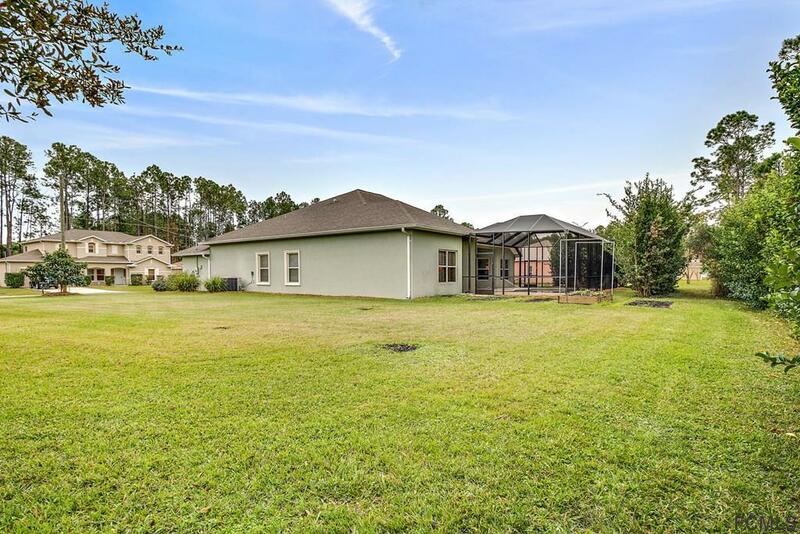 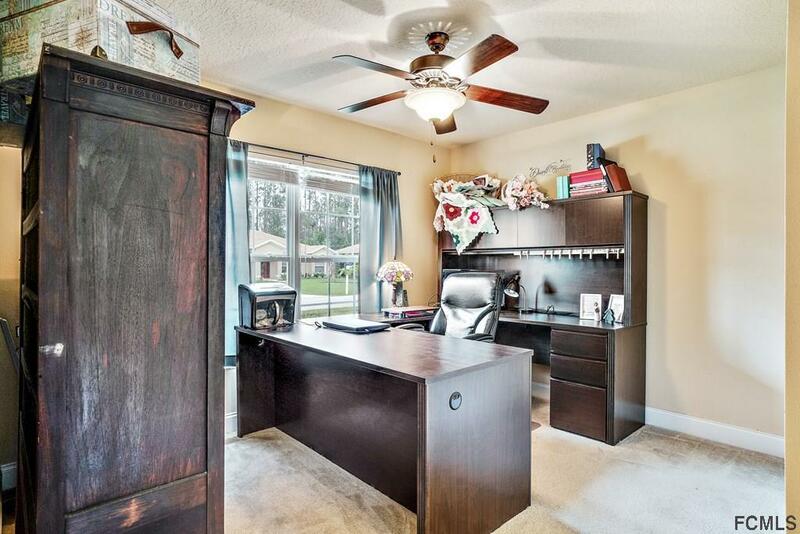 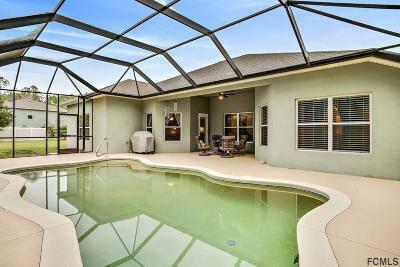 This beautiful move-in ready pool home sits in the middle of a double lot! 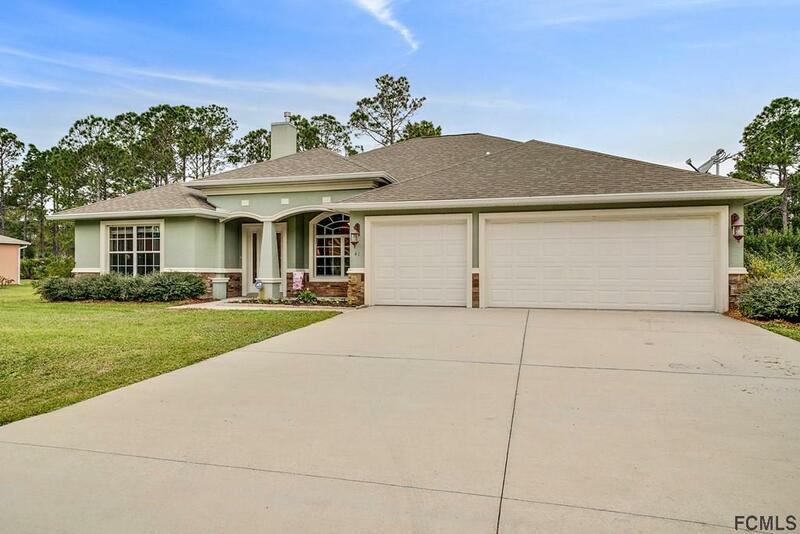 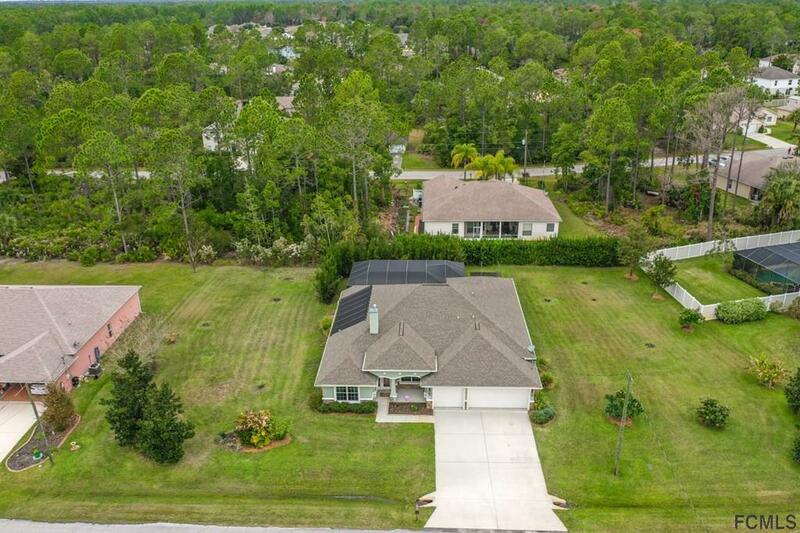 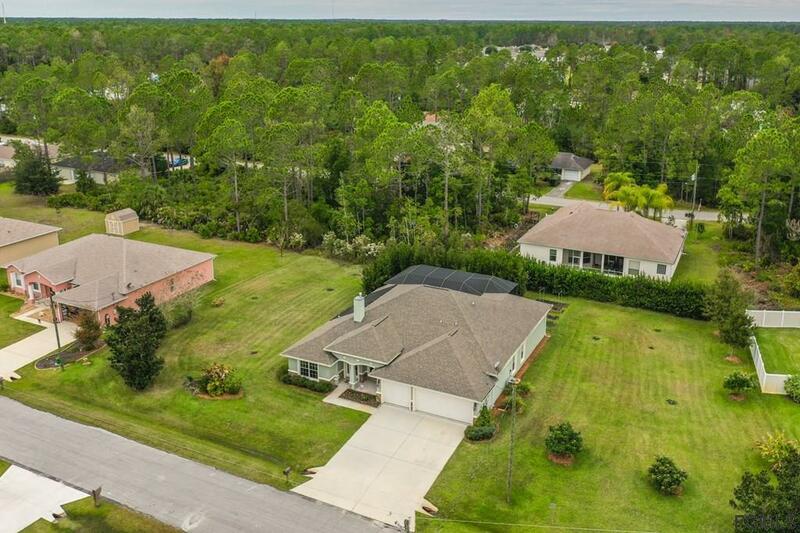 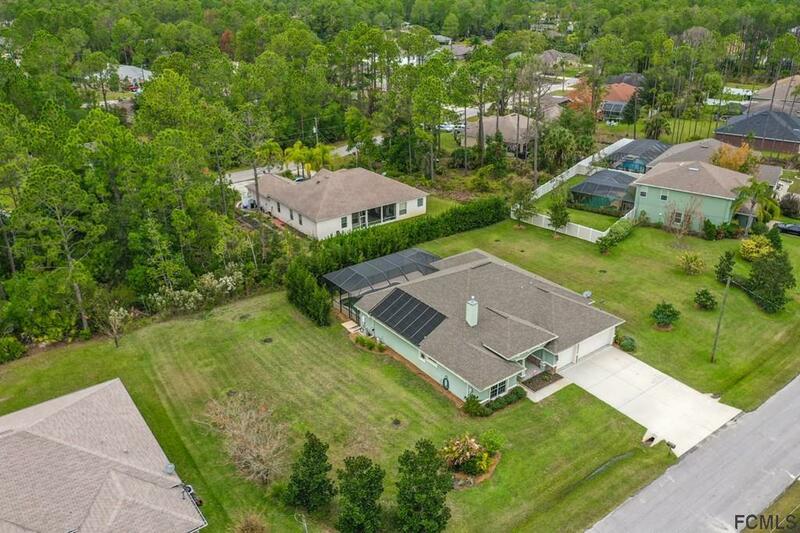 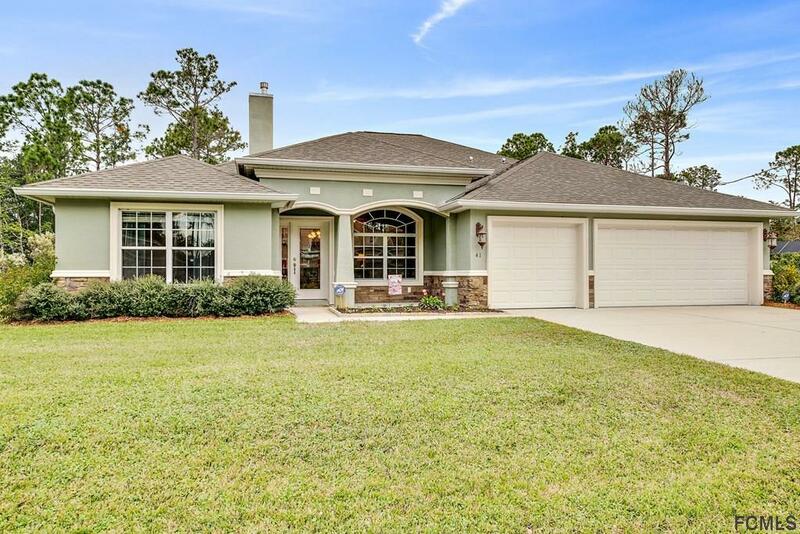 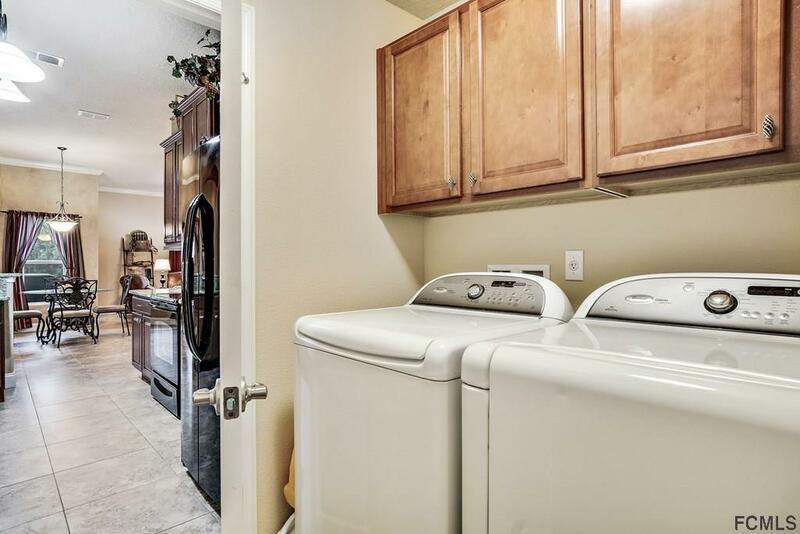 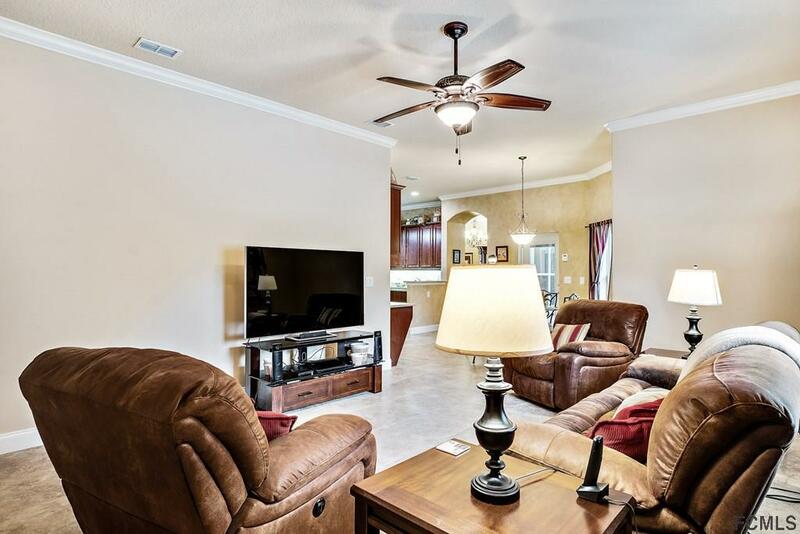 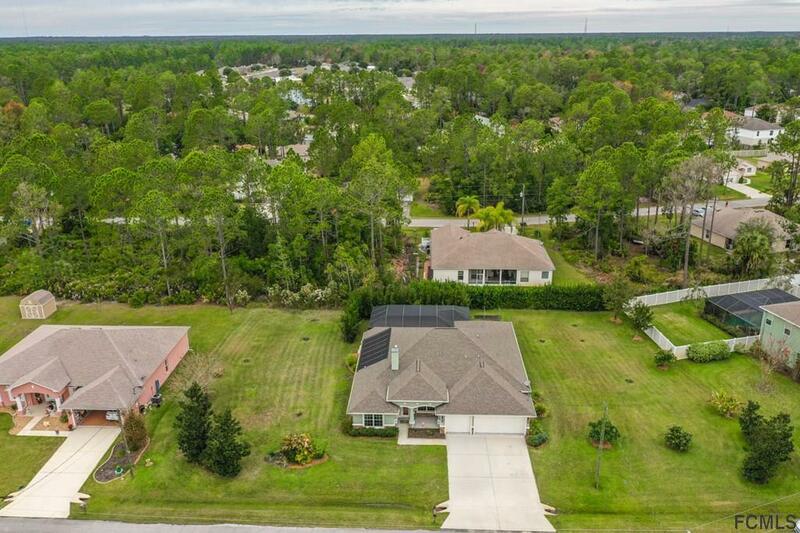 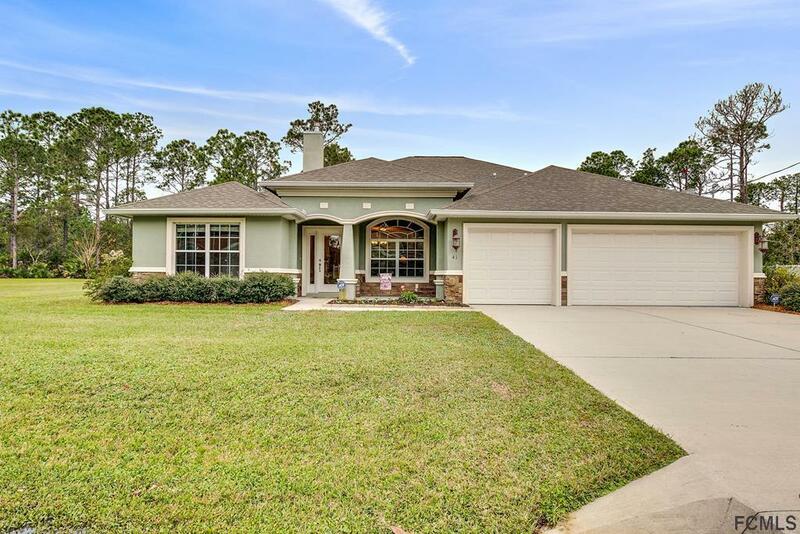 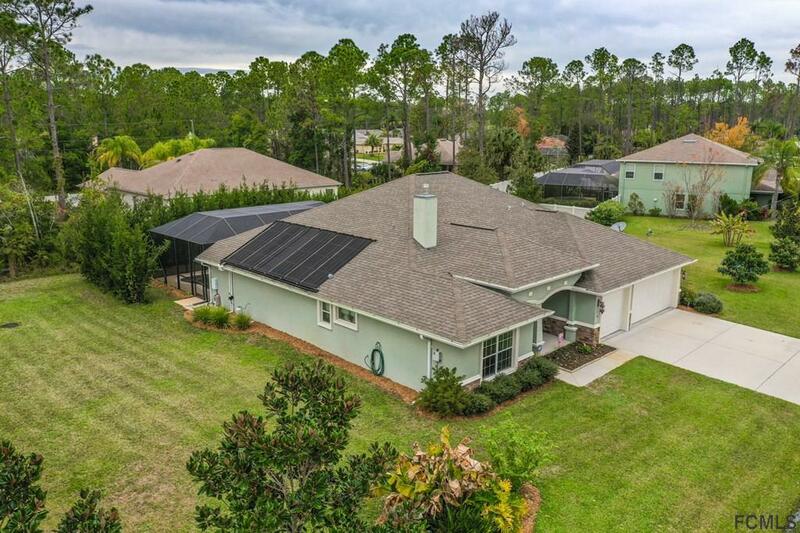 This 4 bedroom 2 bath home with 3 car garage has been meticulously maintained and features countless upgrades throughout the home. 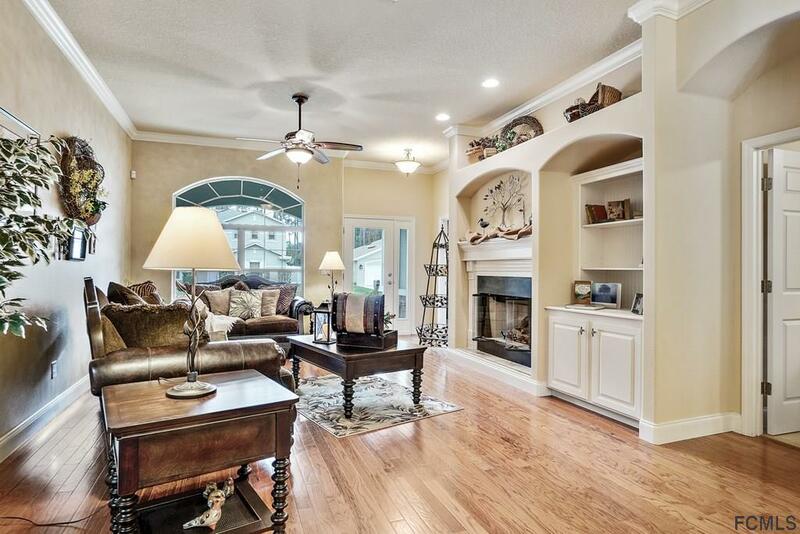 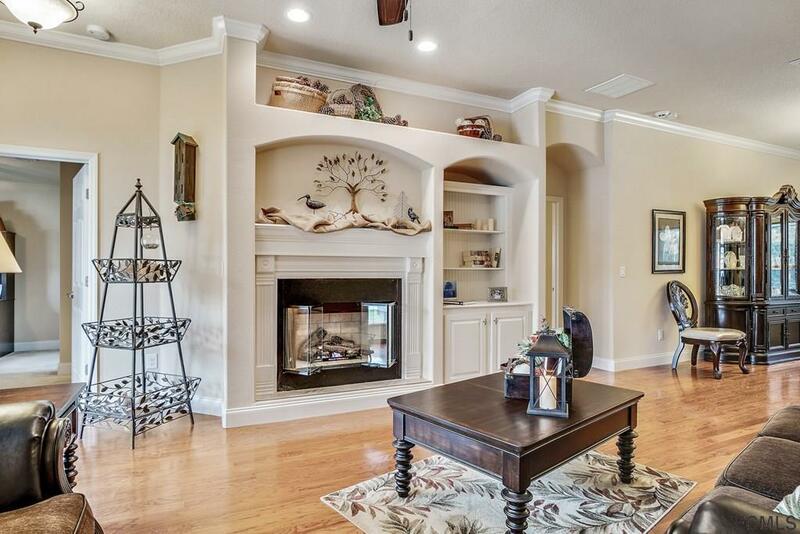 Bright living space featuring 10ft ceilings, real engineered wood flooring, built-in shelving, and a fireplace. 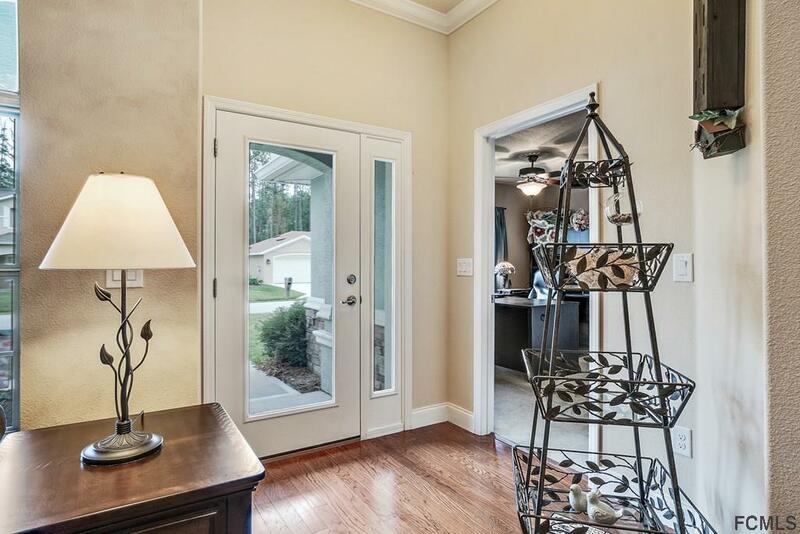 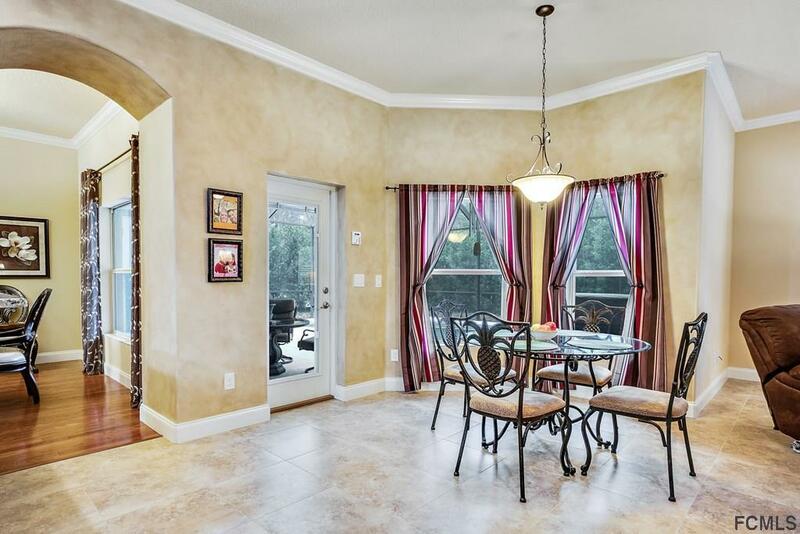 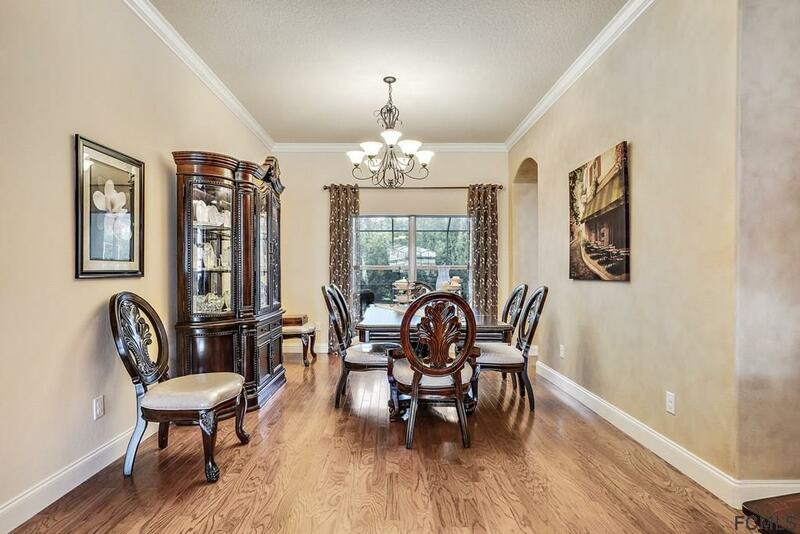 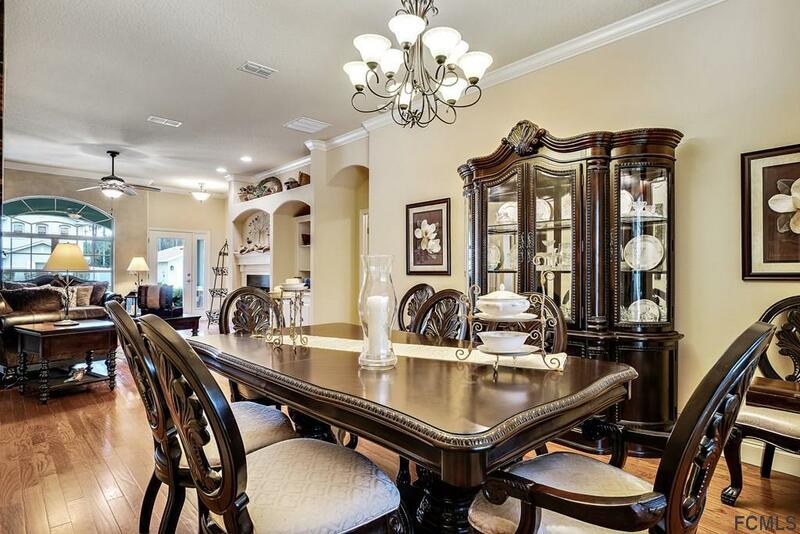 The formal dining space overlooks the screened in porch and flows right into the breakfast nook and kitchen area. 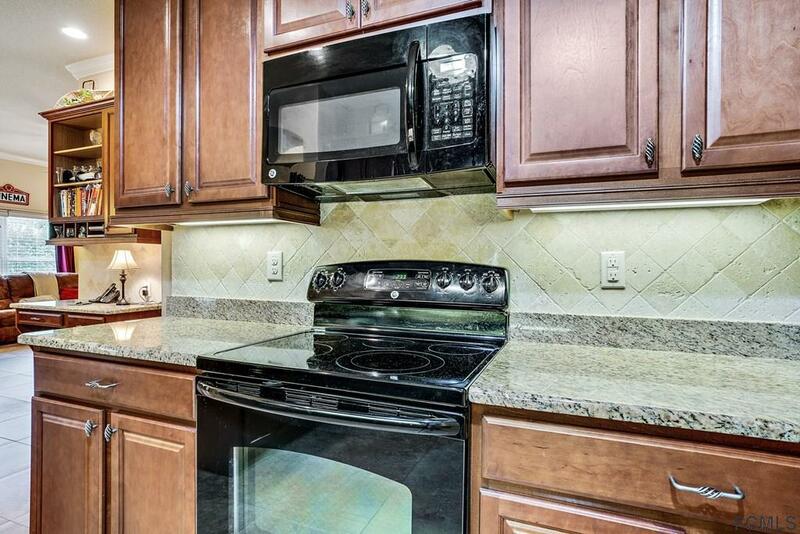 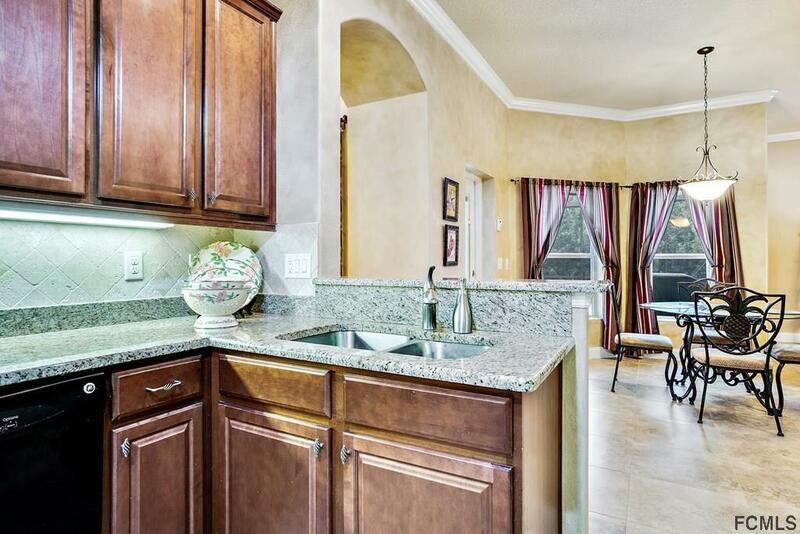 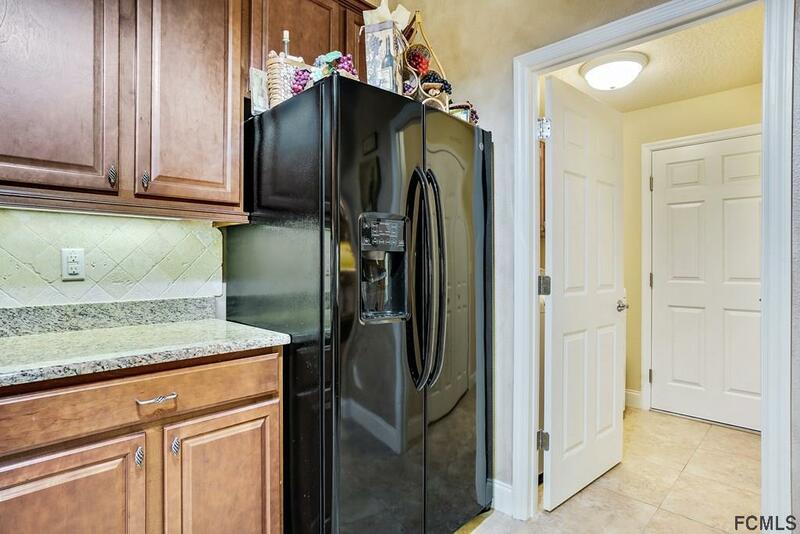 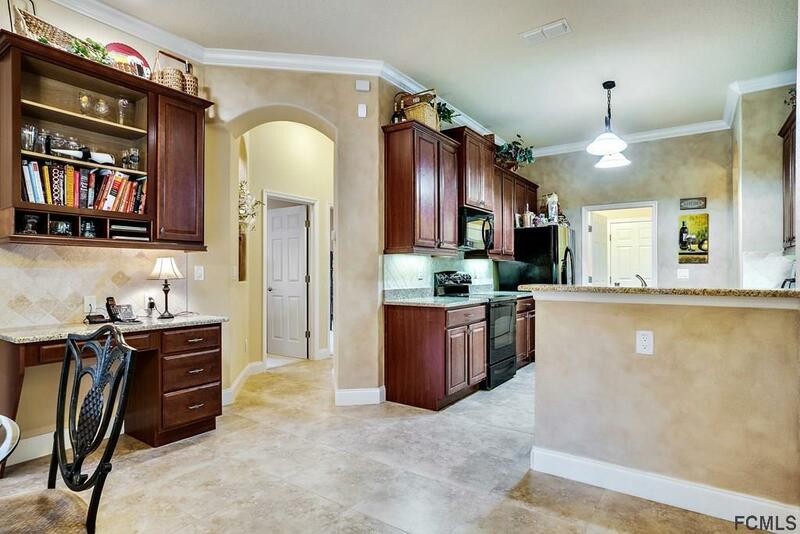 The kitchen features 42" cabinets, granite countertops, and stone backsplash. 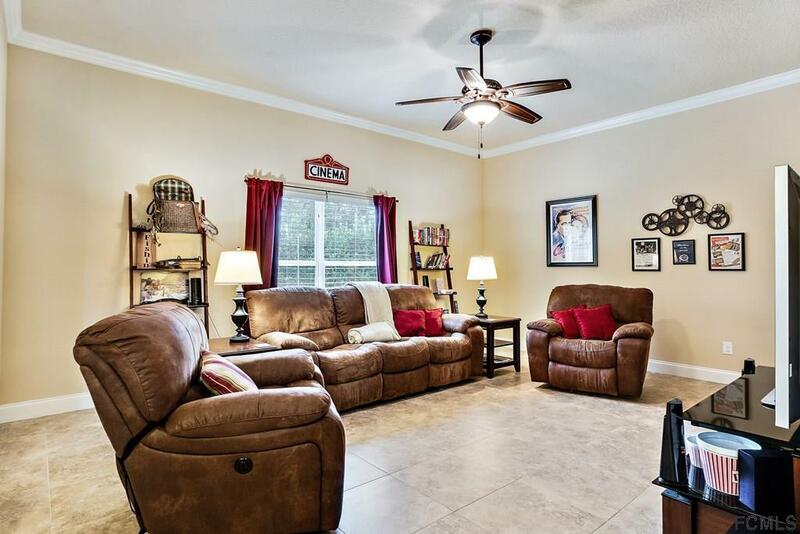 The family room creates extra space for hosting friends and family. 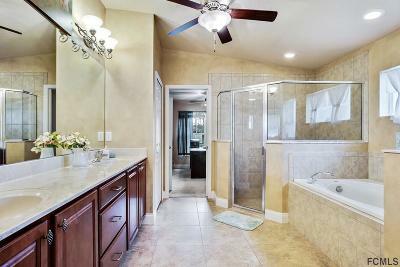 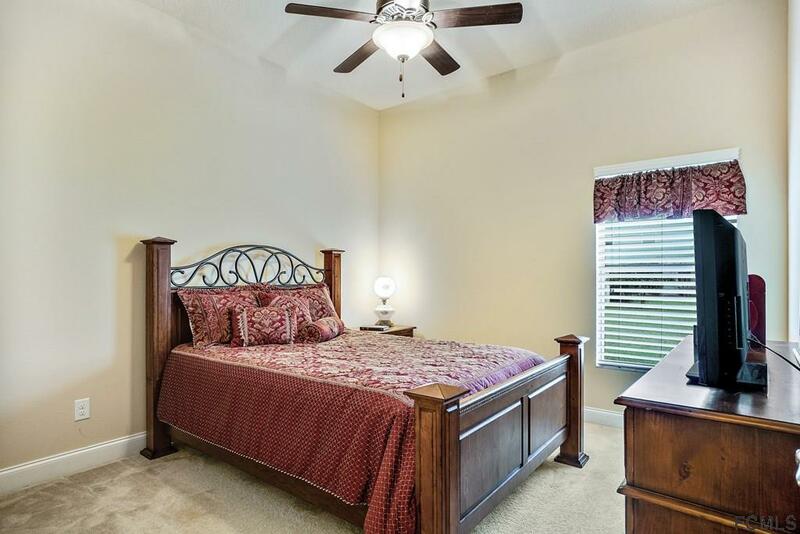 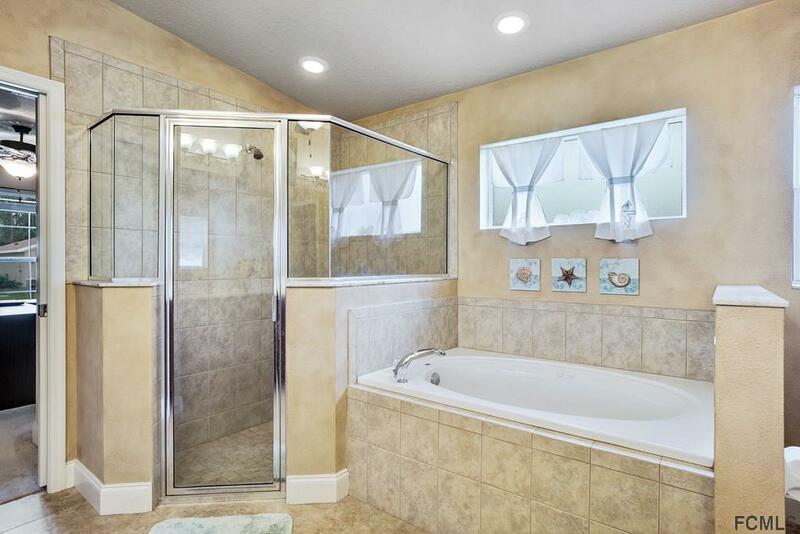 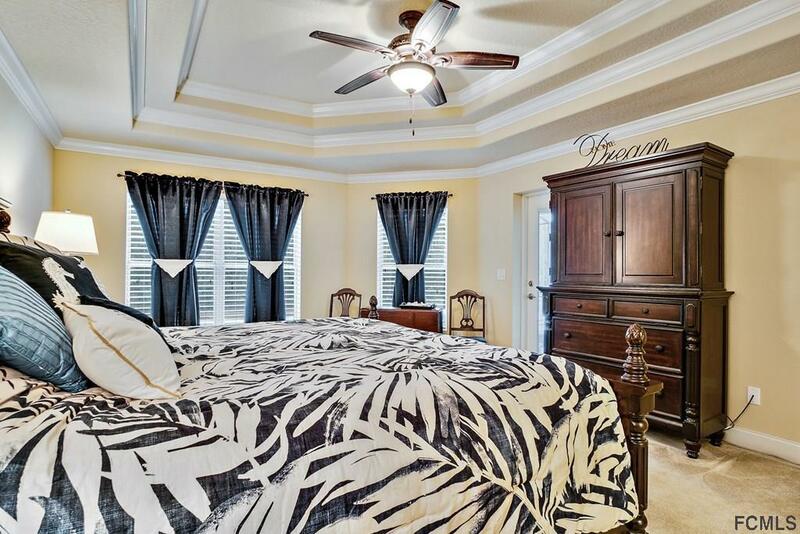 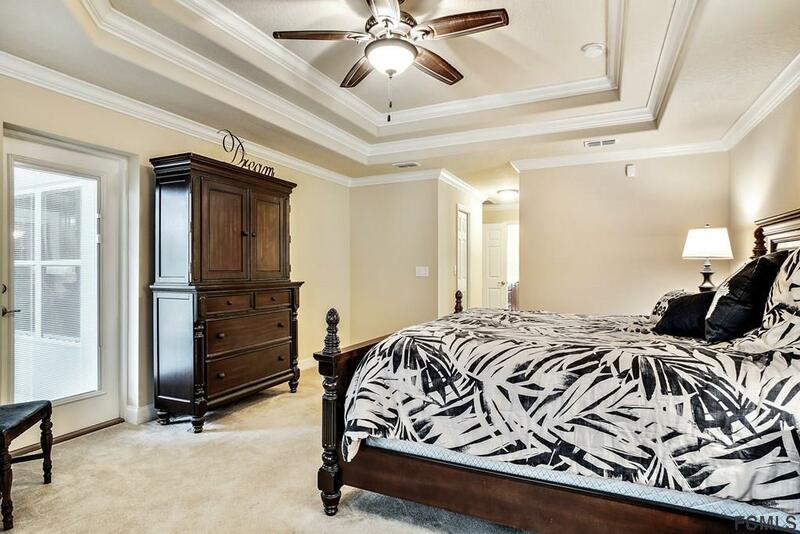 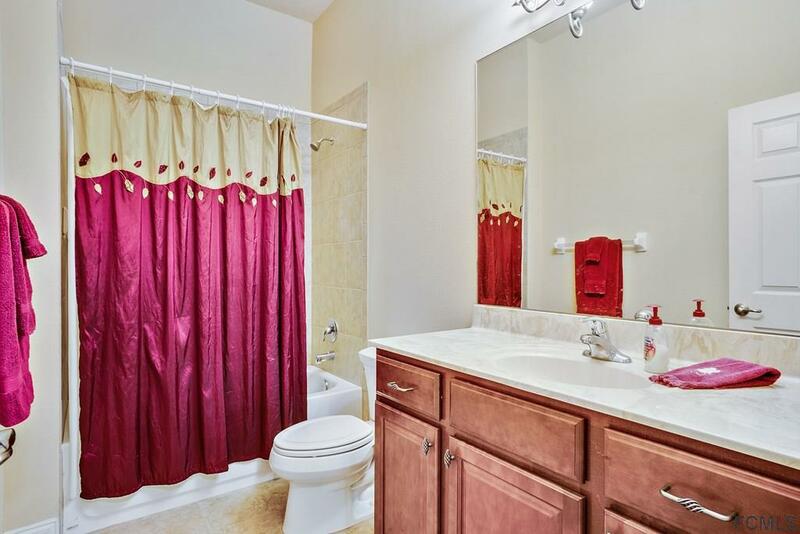 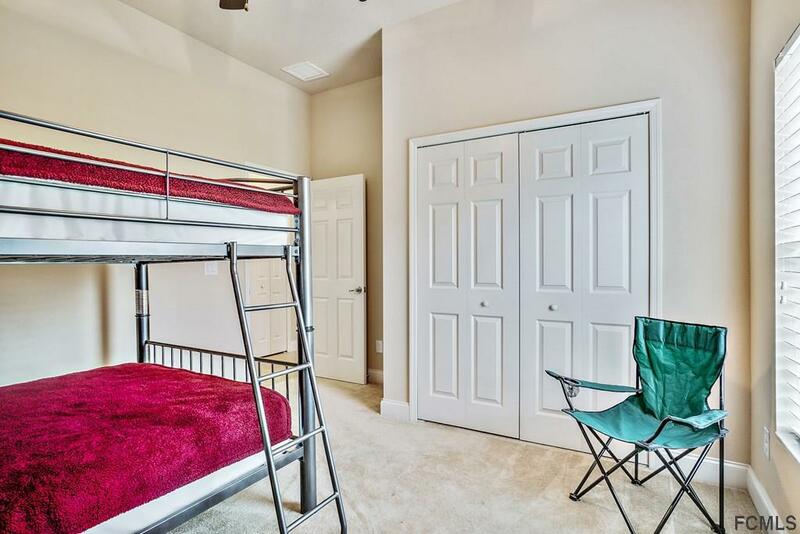 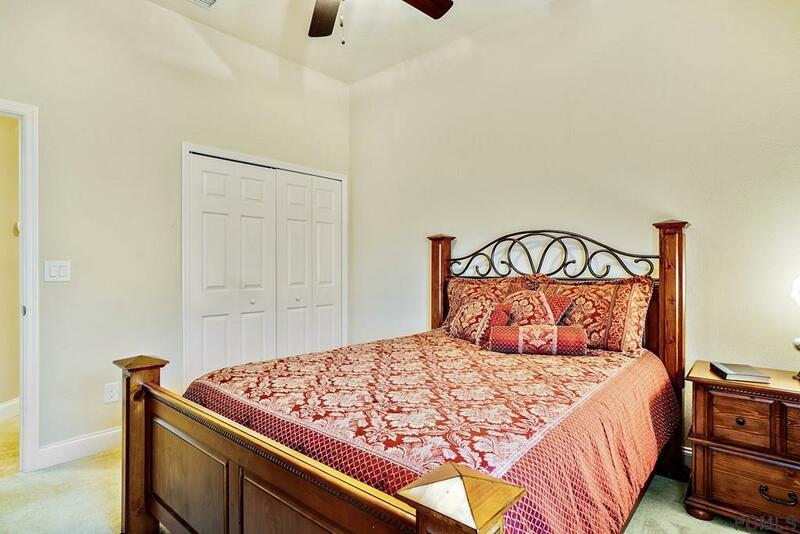 Double Tray ceilings and large windows give a luxurious feel the master bedroom featuring 2 walk-in closets, double sinks, a 6ft glass shower, and separate whirlpool bathtub. 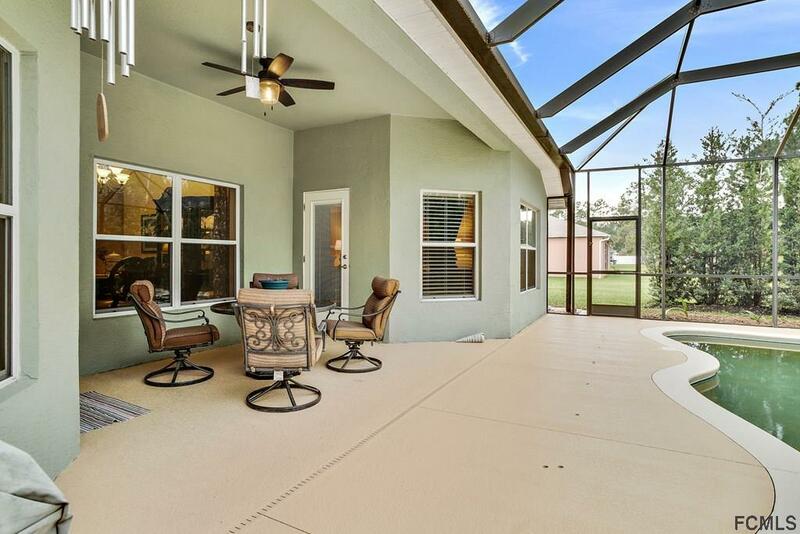 Enjoy the Florida weather as you take in the view of the double lot from the screened in porch & solar heated, saltwater, in-ground pool. 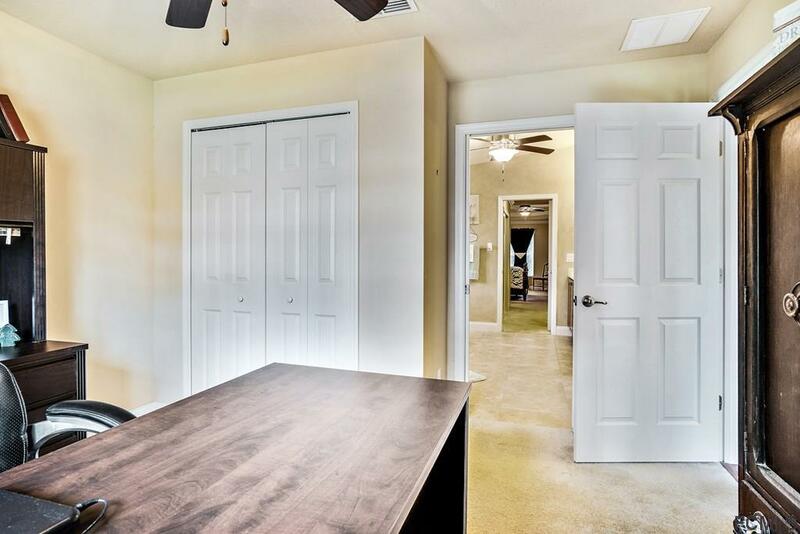 The large 3 car garage has speckled epoxy floor covering. 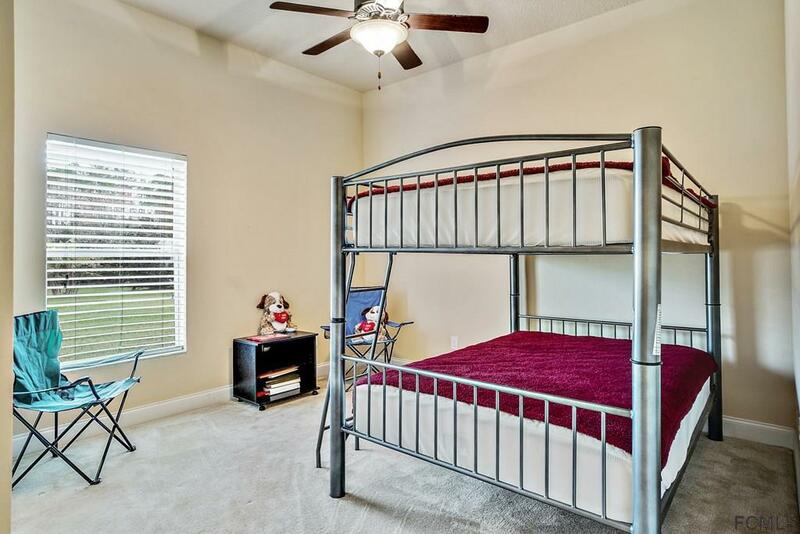 Will sell fully or partially furnished.